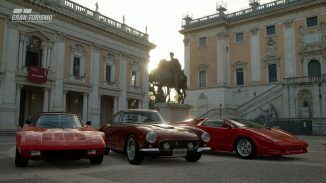 While Gran Turismo Sport did miss it’s 2016 release date it is going to benefit by getting some nice upgrades. 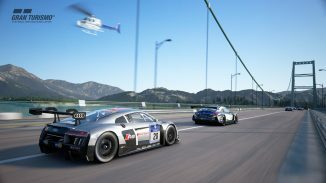 Today Sony confirmed that at release Gran Turismo Sport will have PS4 Pro support for 4K rendering and HDR support. Not only that but the game will also be playable in PlayStation VR and if you have a standard HDTV the game will benefit from Super Sampling which will increase the visual look. 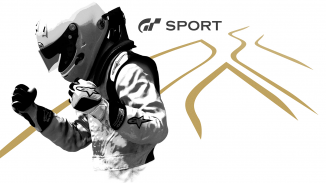 No new date has been given for Gran Turismo Sport other than the vague 2017 window. Hopefully we won’t have to wait too much longer to hear exactly when we’ll get to play it. 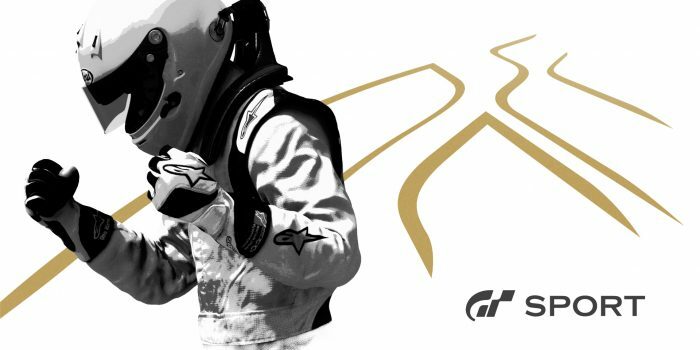 Let us know if you’re excited to play Gran Turismo Sport with these new features.